If you suffer from diabetes you are at a much greater risk of developing foot problems. Raised blood glucose can damage the feeling in your feet, whilst reduced circulation can hinder recovery from cuts and sores. 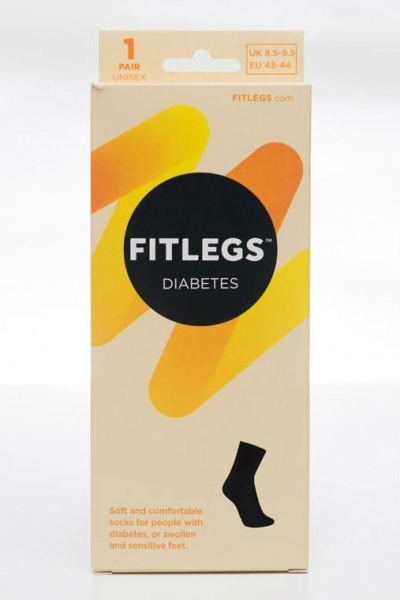 FitLegs Diabetes Cotton Socks are designed to sooth swollen and sensitive feet and aid your feet in their recovery. 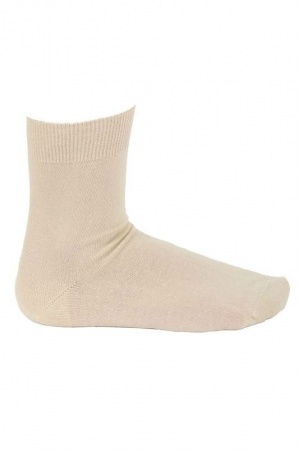 Why Buy FitLegs Diabetes Socks? If you have diabetes your chance of suffering from swollen feet is increased, whilst your ability to recover from cuts and sores can be diminished. FitLegs Diabetes Socks work by soothing your feet and allowing them to breathe during recovery due to its breathable 100% cotton fabric. 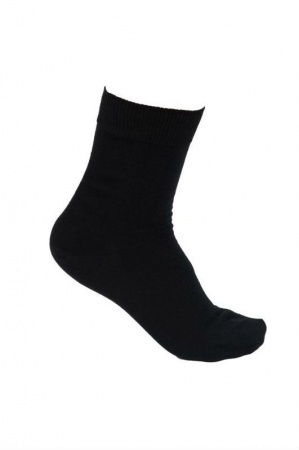 FitLegs Cotton Socks are ergonomically designed with a range of different sizes which ensures that your feet are comfortable whatever your size. Its non-elasticated material helps to prevent damage and guarantees your fragile skin time to recover. To find the ideal size of FitLegs socks for you, we recommend that you measure the circumference of your ankle whilst using your shoe size for guidance. FitLegs Diabetes Cotton Socks are non-returnable and non-refundable on grounds of hygiene.